The ACA Neo Geo range, brought to us by the good people at Hamster, continues this week with the release of '90s shmup sequel, Aero Fighters 3. Originally blasting into arcades in 1995, Aero Fighters 3 was developed by Video System for SNK's MVS/Neo Geo hardware. One or two players choose from a selection of ten fighters to blast through 18 rapid-fire stages. 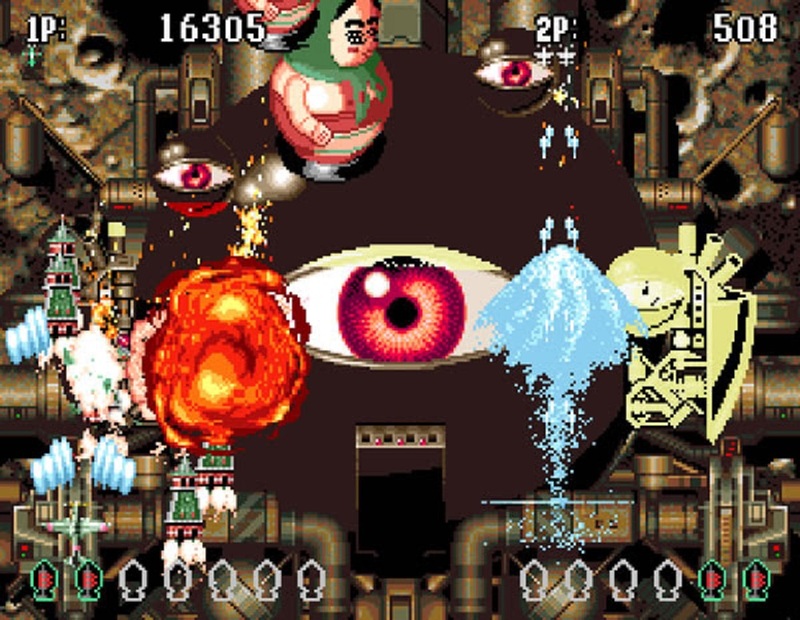 A unique branching system selects the next stage based on which parts of the previous boss were destroyed first. As always, there are a huge array of power-ups and weapons to pick up in the heat of battle. Not only that, picking two fighters from the same country unlocks a cool super move. Aero Fighters 3 launches today on Xbox One and Nintendo Switch. The Hamster site is also showing the game as available on PS4, but it only appears listed for the Japanese territory.